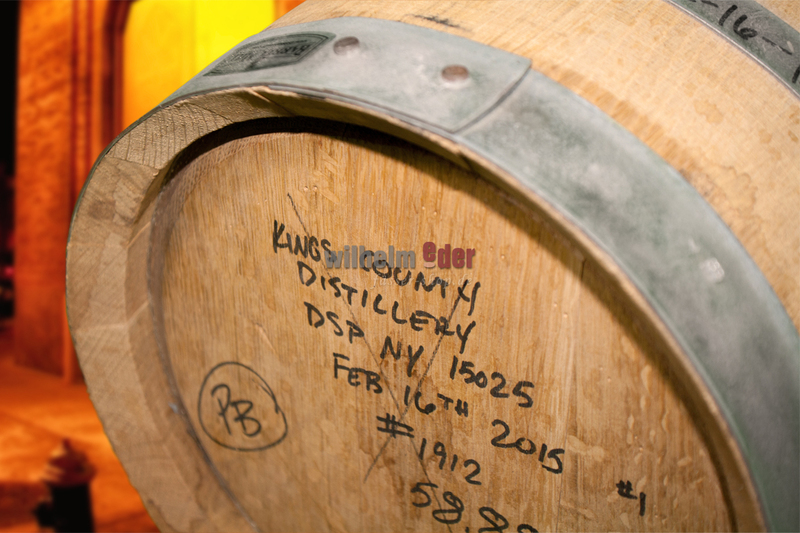 Product information "Bourbon barrel 20 - 38 l peated – Kings County"
Freshly emptied and peated bourbon barrels from the Kings County Distillery New York. 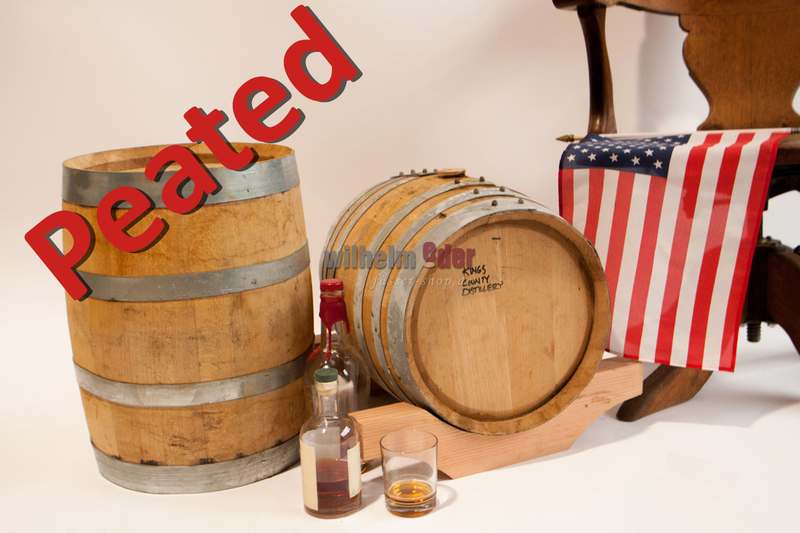 The distillery was found in 2010 and already earned a few prices in the USA for their spirits. They distill their spirits with traditional equipment in a 117 years old brick building in Brooklyn Navy Yard. All of the grain they use origins from New York State. The grain from which the Bourbon was distilled has been dried over peat. 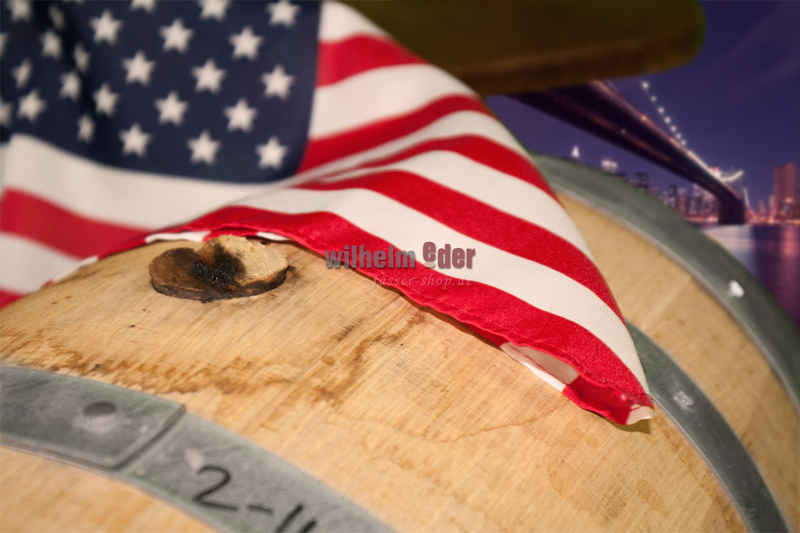 The barrels are made of American White Oak and originally they had a Char #3 toasting. Exciting is the taste style of the peat on the one hand and the typical bourbon taste on the other hand aged in an American barrel. Like: Scotland meets Bourbon. 20 l incl. wood stand. You may order the 50 l wood stand for the 38 l barrel. Just have a look at the accessories. Barrel will be deliverd with a wooden or silicon bung.